The squad will play in two of their final three games over the weekend, Friday, Nov. 9 and Saturday, Nov. 10. First on the schedule is Fullerton, who CSUN swept earlier this season. Senior Aeryn Owens led the way for the Matadors, downing 15 kills on 26 swings. The Matadors also played exceptionally defensively holding Fullerton’s Felicia Marshall to 9 kills while hitting .148. Next CSUN will head east for another Big West rematch, this one with UC Riverside. UCR is another team the Matadors had no trouble with at home, winning in four sets. Owens led tying middle blocker Morgan Salone with 13 kills, topping the team. The team also had two players in double figures with digs as well as eight team aces. The Matadors can go out with a bang to end the season right starting with this weekend stretch. Following their home opener, the Matadors will now hit the road to play some local away games. First, the team heads to the beach to play Pepperdine. CSUN has not beaten the Waves in the last two meetings and are looking for their first win over Pepperdine in five years. The Waves are also coming off a six-win season and will look to bounce back this year. 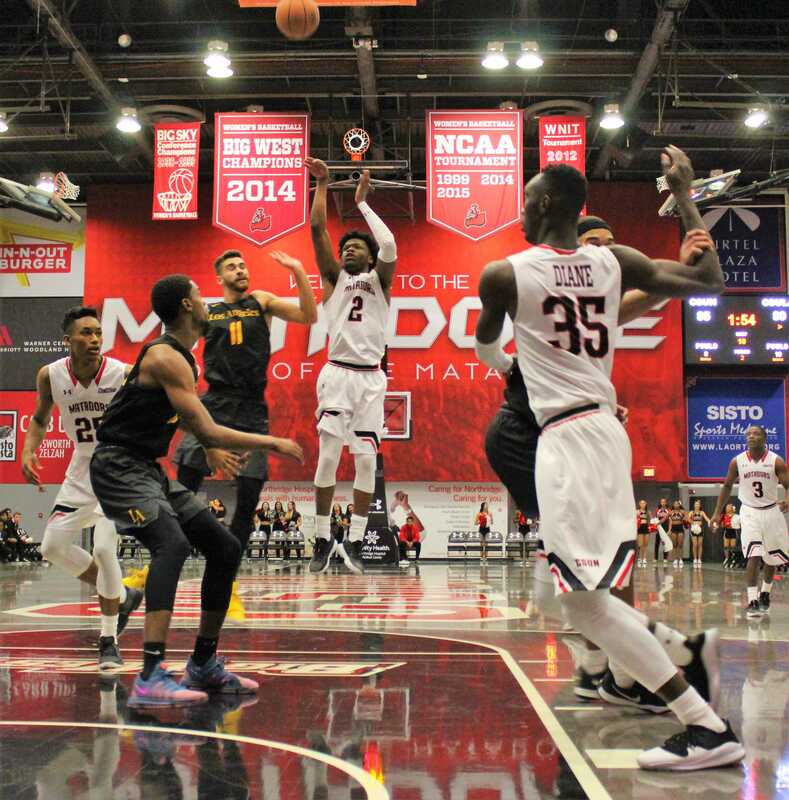 Matadors versus Waves tips off Saturday, Nov. 10 at 7 p.m. Next CSUN will head to Loyola-Marymount on Tuesday, Nov. 13. The Lions also are on a winning streak against CSUN, registering three wins in a row over the last several seasons. Loyola-Marymount is also coming off a subpar season but have held their own against CSUN. Matadors at Lions tips off at 6 p.m. The Matadors will have just these two games away before returning home for a two-game homestand.